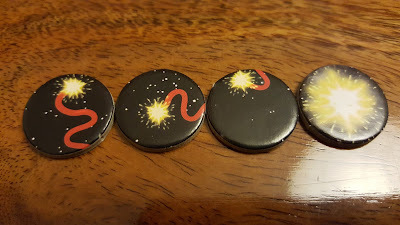 Mostly Board Games: Did this really even need to be fireworks? Did this really even need to be fireworks? 11-15 Honorable attempt, but quickly forgotten..
21-24 Amazing, they will be talking about it for weeks! 25 Legendary, everyone left speechless, stars in their eyes!